Ever dream of living by the beach? Now is your chance. 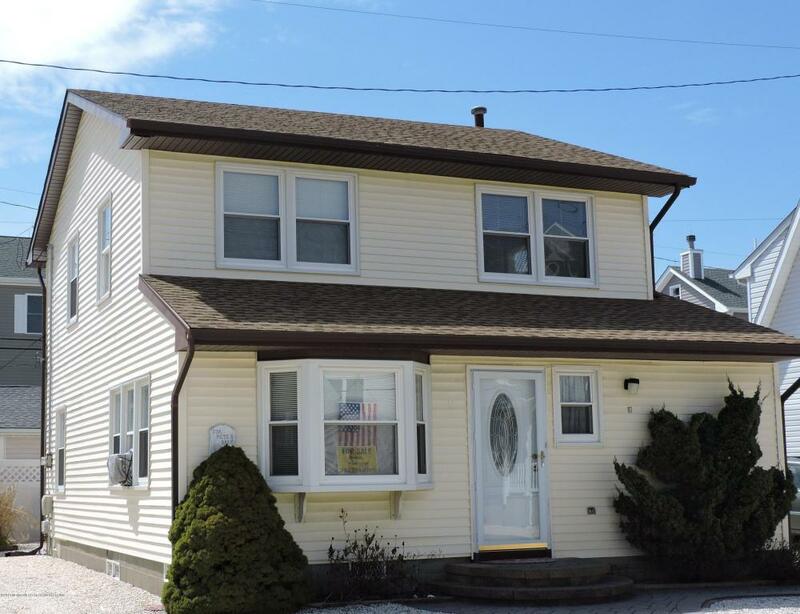 This year round home is located in the seaside community of Silver Beach a block and a half from the ocean. Featuring 3 bedrooms and 2 baths, newer kitchen & roof, den, baseboard heat and a lifetime warranty on windows. Outside is complete with an outside shower and a sunset awning over the backyard deck.